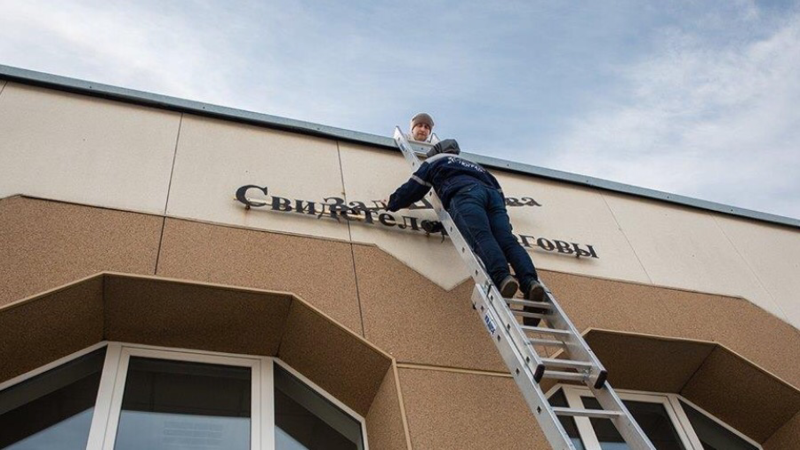 Real estate worth almost US$15 million belonging to Jehovah’s Witnesses around St. Petersburg have been transferred to the Russian state, after the organization was declared an “extremist” group earlier this year. 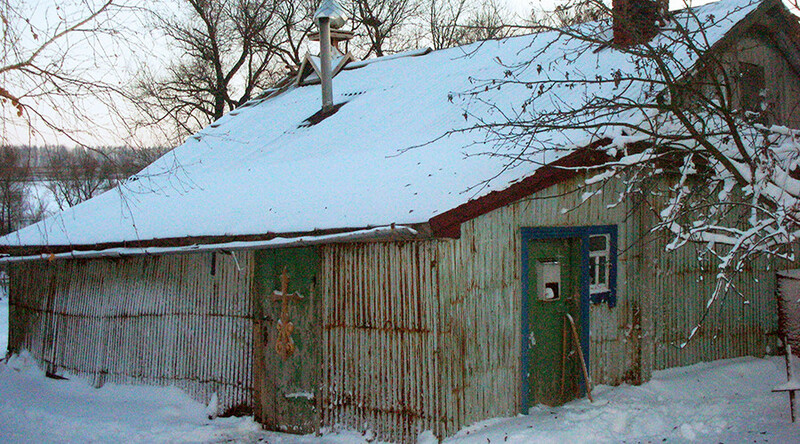 A District Court in St. Petersburg seized 16 properties in the village of Solnechnoye on the Gulf of Finland, that it ruled were used illegally by the organization. The real estate, with an estimated combined value of $14.9 million (881 billion rubles), belonged to the ‘Watch Tower Bible and Tract Society of Pennsylvania’ (WTPA) – the official legal entity used by Jehovah's Witnesses worldwide. The court established that in 2000, the local branch transferred ownership of the properties to WTPA, under a donation agreement. 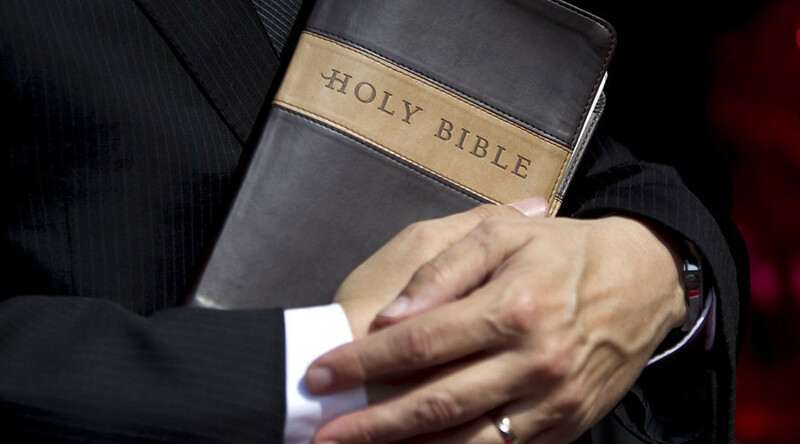 However, despite the transfer accord, the religious sect continuously used the facilities for their preaching and organizational purposes, in breach of the understanding, the court ruled. 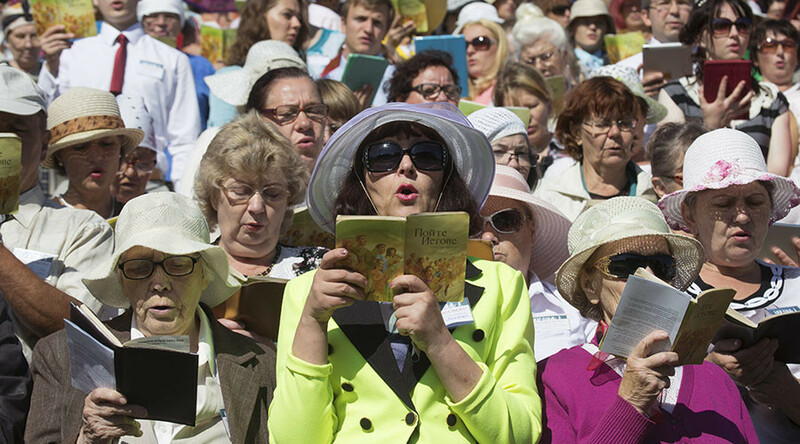 Before the hearing, Jehovah’s Witnesses, issued a statement accusing Russian authorities of a witch hunt. “The contract was never in question prior to the Supreme Court decision, and WTPA has been paying taxes on the property since the transfer,” the organization claimed, insisting the contract was legal. In March, Russia’s Justice Ministry suspended the activities of the Jehovah’s Witnesses after some of its practices and beliefs were found to constitute a threat to society and public security. 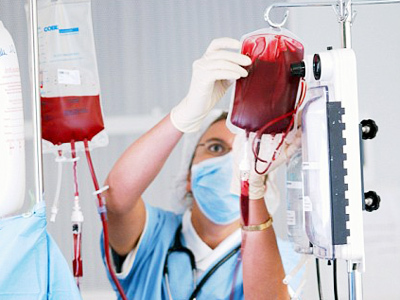 Some of the sects practices include strictly forbidding blood transfusion believing it to be sinful, and doctors cannot carry out the procedure without patient’s consent. Many parents who are Jehovah’s Witnesses will also not let their children undergo blood transfusions, placing their lives in mortal danger. A month after the justice ministry’s action, the Supreme Court declared the group an “extremist organization,” liquidating the movement’s Russian headquarters in St. Petersburg. 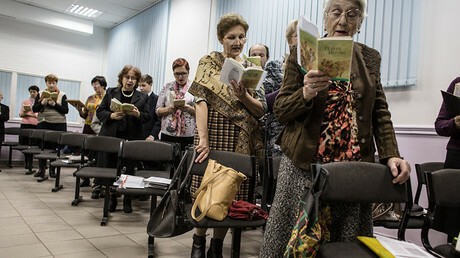 It further banned some 395 local religious organizations spread across Russia. The court also ordered their properties to be seized by the state.